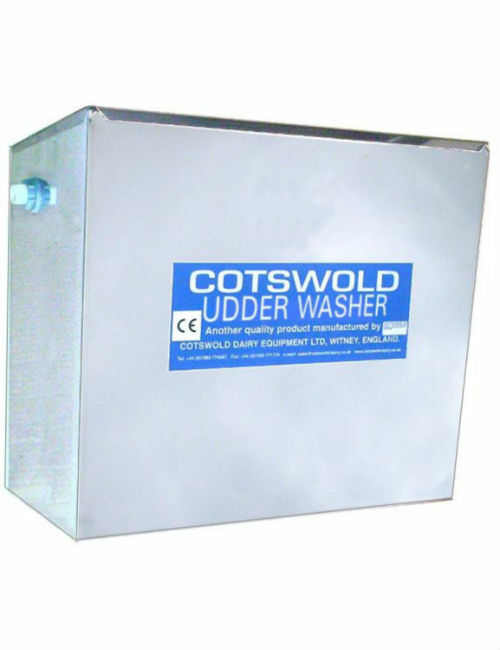 The Cotswold recirculating udder washer is designed to provide clean, warm water to the milking parlour, with automatic chemical dilution. It supplies continuously circulating warm water to each point. The system pipework is installed as a ring and can be extended to suit virtually any milking parlour. Robust, wall mounted stainless steel cabinet. 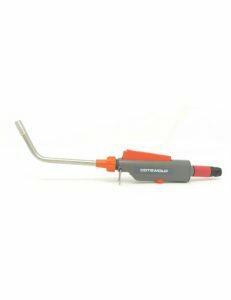 Recirculates, giving warm water at all times to all drop points. Built in chemical dispenser draws in chemical on inlet side of water tank, so that stored warm water is sanitized. 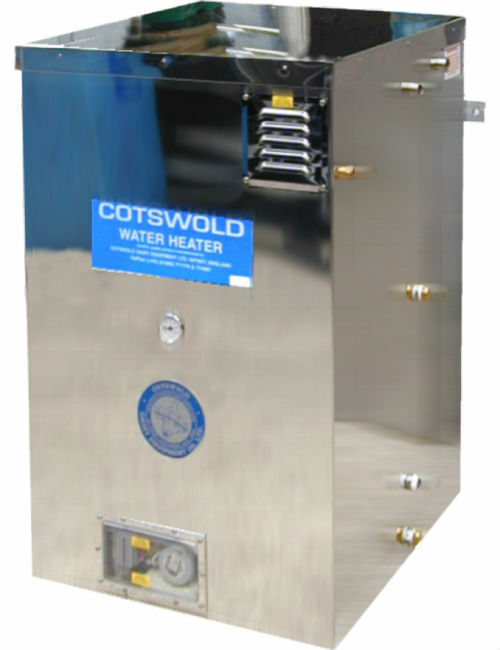 Thermostatically controlled 3Kw element heats water quickly to a maximum of 40°C. Suitable for all sizes of milking parlour. Gravity system with pump, not dependant on water pressure, therefore ideal on sites with poor mains water supply. Will work off 13 amp electricity supply. Frost setting on 3 way switch will prevent freezing when not in use. Capacity to wash every cow or selected cows. 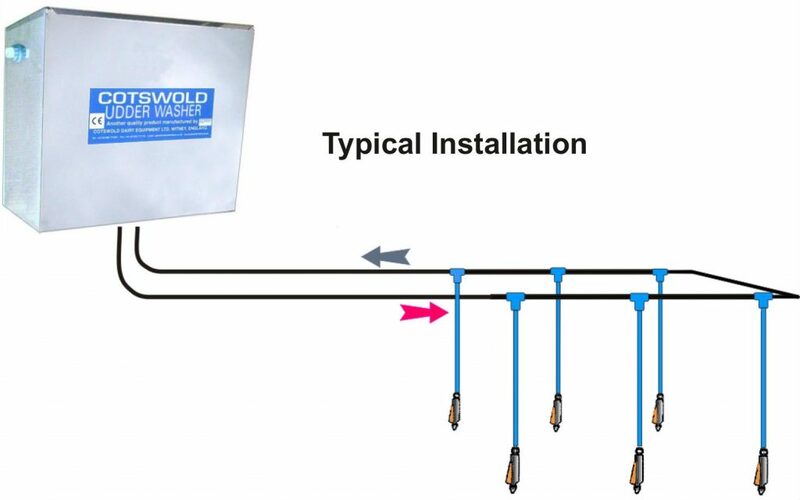 Hot water is continuously circulated around the system. Instant hot water at every wash point. 15 litre hot water tank with 3KW heating element. 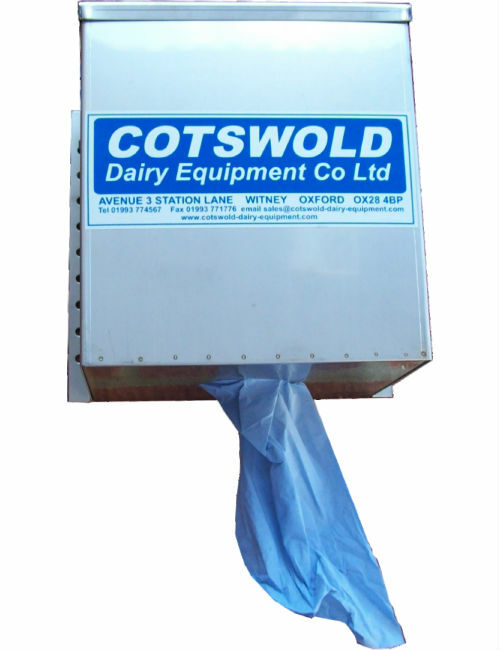 The udder wash cabinet needs to be sited as high as possible, for the best results, as the internal pump is basically a circulation pump and though it will increase the pressure slightly at the guns, it relies mainly on the head of water from the unit. The standard system comes with 3 guns and tees for the drop points. Pipework and fittings can be supplied according to requirements which may vary with each installation.